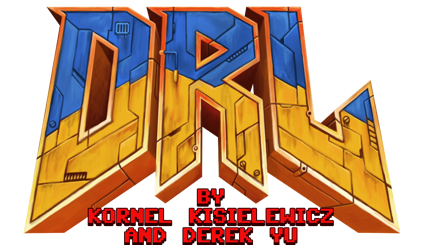 DRL - D**m, the Roguelike: Jupiter Hell - DRL Spiritual Successor Kickstarter is LIVE! haha I was just missing DRL today, completely out of nowhere…. such a strange coincidence…. on to KS!